Warrnambool To Host 2018 Junior State Championships. Warrnambool Fire brigade has been selected by the VFBV to host the 2018 Junior State Championships. The Brigade has already begun preparations with a committee being formed and people elected to positions. 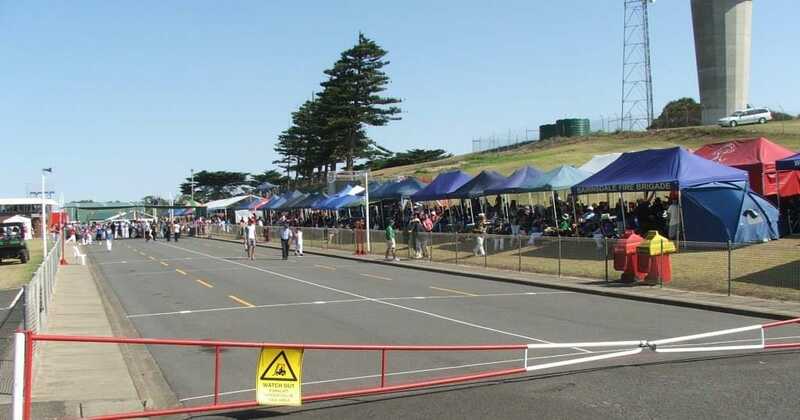 The brigade has been a regular host of Championships, most recently hosting both the junior and Senior Championships in 2013 as part of the Brigade's 15oth Anniversary. We look forward to seeing you all in February 2018!